Brian Luke, a Group Leader at the Institute of Molecular Biology (IMB) in Mainz, has been awarded a prestigious Heisenberg Professorship from the Deutsche Forschungsgemeinschaft (DFG, German Research Foundation). Brian Luke is now jointly appointed as Professor at Johannes Gutenberg University Mainz (JGU) and Adjunct Director at the Institute of Molecular Biology (IMB), where he will continue to investigate the structure and function of telomeres. Telomeres are protective caps found at the ends of linear chromosomes. Free DNA ends are normally recognized by the cell as being broken and trigger a DNA damage response, which stops the cell from dividing and propagating the damage to other cells. At the natural ends of chromosomes, however, telomeres protect the DNA ends from such a response. Problems with telomere function can result in tissue loss due to increased rates of cellular senescence as well as in chromosomal abnormalities associated with ageing. Moreover, cancer cells acquire means to lengthen their telomeres, which allows them to achieve immortality. The Heisenberg Professorship will support Luke's research into multiple aspects of telomere structure and function. 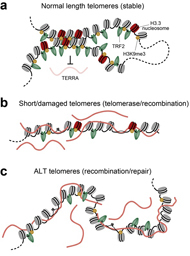 His lab will explore the role of a recently-discovered non-coding telomere repeat containing RNA (TERRA), which is transcribed from telomeres and is important for telomere function. 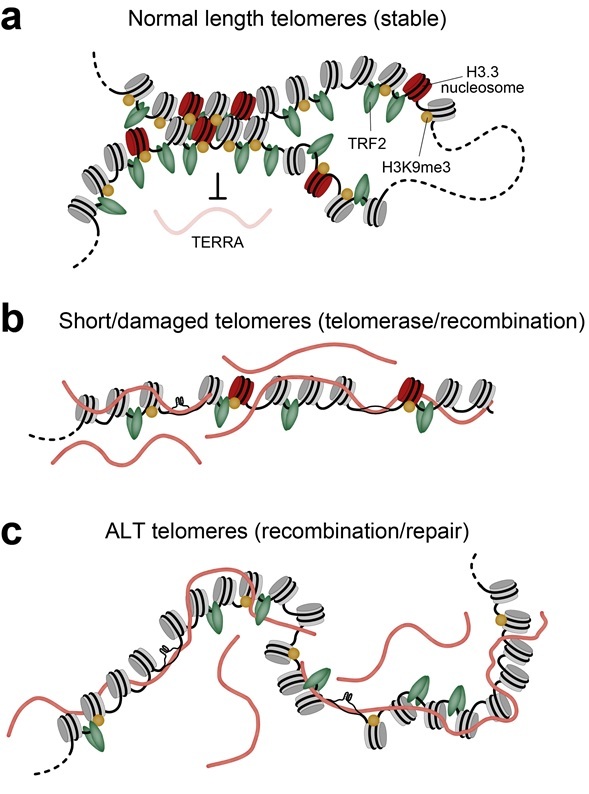 Additionally, the Luke group will investigate telomere looping, which is understood to play a role in protecting chromosome ends from degradation. This research will provide valuable insights into how the structure of telomeres is linked to their function both during ageing and in cancer cells. Brian Luke completed his PhD in Biochemistry at ETH Zurich in 2005 and went on to a postdoc at the École Polytechnique Fédérale de Lausanne (EPFL), where he played a crucial role in the discovery of the non-coding RNA TERRA, which remains one of his main research foci. 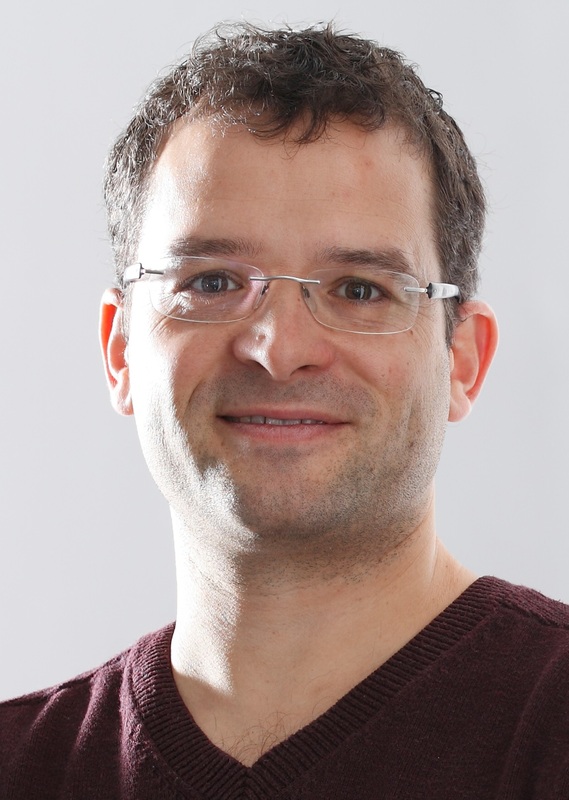 He established his first independent research group at the Centre for Molecular Biology at the University of Heidelberg (ZMBH), during which time he was elected as an EMBO Young Investigator and received a Chica and Heinz Schaller Award. Luke moved with his group to IMB in 2015. The Institute of Molecular Biology gGmbH (IMB) is a center of excellence in the life sciences that was established in 2011 on the campus of Johannes Gutenberg University Mainz (JGU). Research at IMB concentrates on three cutting-edge areas: epigenetics, developmental biology, and genome stability. The institute is a prime example of a successful collaboration between public authorities and a private foundation. The Boehringer Ingelheim Foundation has dedicated EUR 100 million for a period of 10 years to cover the operating costs for research at IMB, while the state of Rhineland-Palatinate provided approximately EUR 50 million for the construction of a state-of-the-art building. The Boehringer Ingelheim Foundation is an independent, non-profit organization committed to the promotion of the medical, biological, chemical, and pharmaceutical sciences. It was established in 1977 by Hubertus Liebrecht (1931-1991), a member of the shareholder family of the company Boehringer Ingelheim. With the Perspectives Program "Plus 3" and the Exploration Grants, the foundation supports independent junior group leaders. It also endows the internationally renowned Heinrich Weiland Prize as well as awards for up-and-coming scientists. In addition, the foundation pledged to donate a total of EUR 100 million over 10 years to Mainz University for the scientific running of the Institute of Molecular Biology (IMB) and a further EUR 50 million for the development of the life sciences.